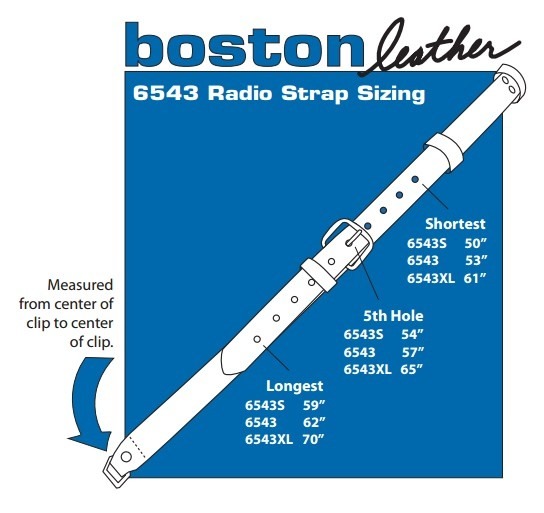 Fireman's Radio Strap- Leather, Regular, 6543-1 | 700590, BOSTON LEATHER COMPANY, Fireman's Radio Strap- Leather, Regular, 6543-1 | McDonald Uniforms, Inc.
LONG length is recommended if you are over 6' 2" tall or have an unusually long torso. REGULAR fits the majority of individuals. 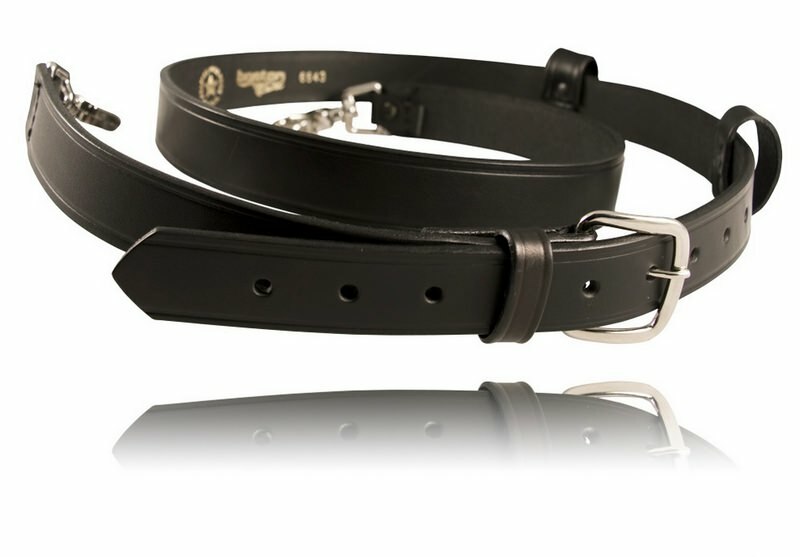 Proudly made in the U.S.A. by Boston Leather. 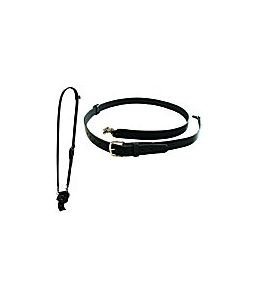 This 1-1/4" wide Leather Truckman's Radio Strap features heavy duty construction for years of use.